What is the benefits using blue lights? 1. It can effectively reflect fluorescence floats to make it visible clearly. 2. Blue ray will not scare away the fish for wavelength. 3. Long time gaze will not feel tired. 4. 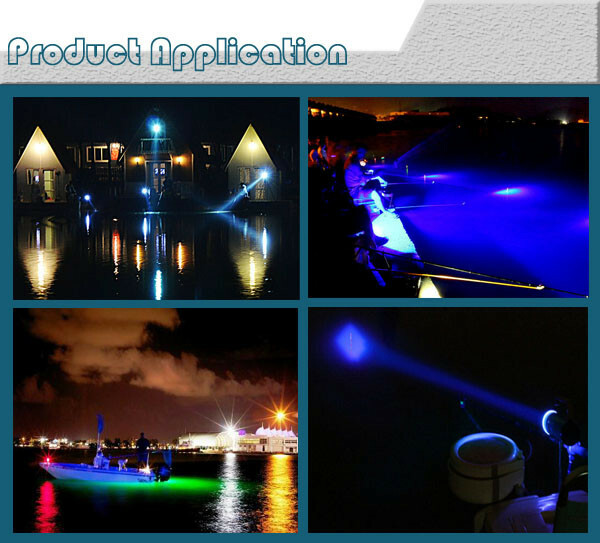 Special light color can attract fish gathered, so night fishing is better. 5. 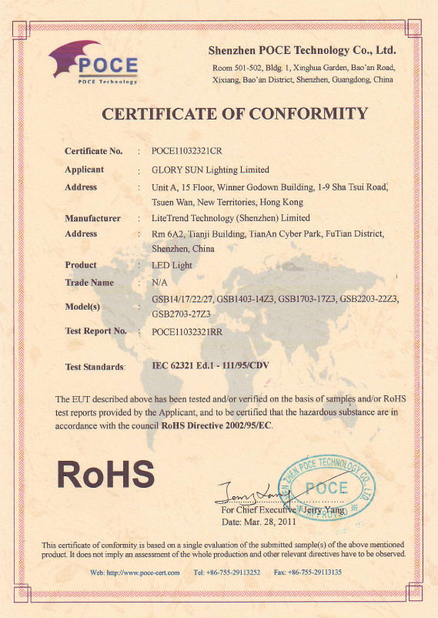 Preferably choose blue light, harmless to human body (UV light is harmful). It is wildely used for fishing, lighting and outdoors camping, hiking, searching. 2. Lamp body is made of aviation aluminum, shock resistant. 3. Light body compact, stand can be removed, more convenient to carry. 4. 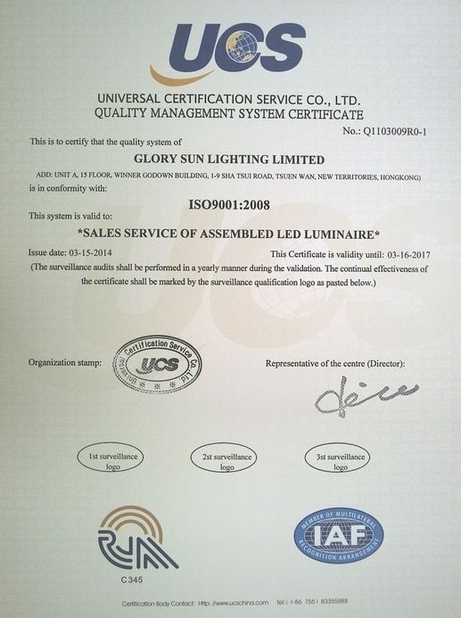 Bulbs adopts imported high-power 5W lumens lamp, life is more than 100,000 hours, no need to be replaced bulbs. 5. Tripod can be freely 360 degrees vertical and horizontal adjustment, to meet the different irradiation angle required. 6. High-power light bulbs to ensure the brightness but also to ensure the radiation from an effective range 100-300meters. 7. 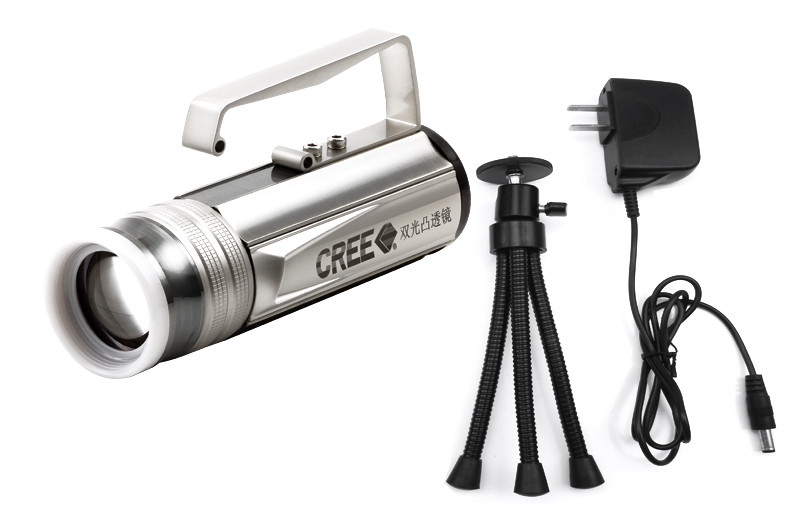 Using Four 18650 li-ion batteries, continuous lighting up to 10-20 hours.